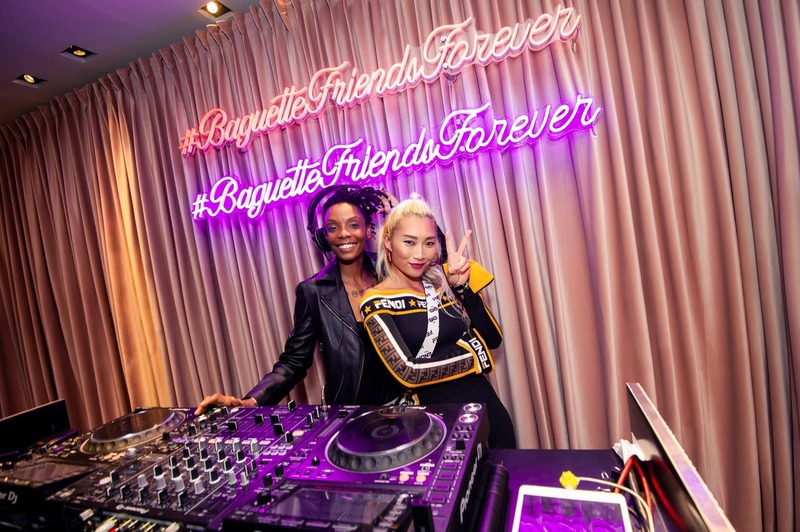 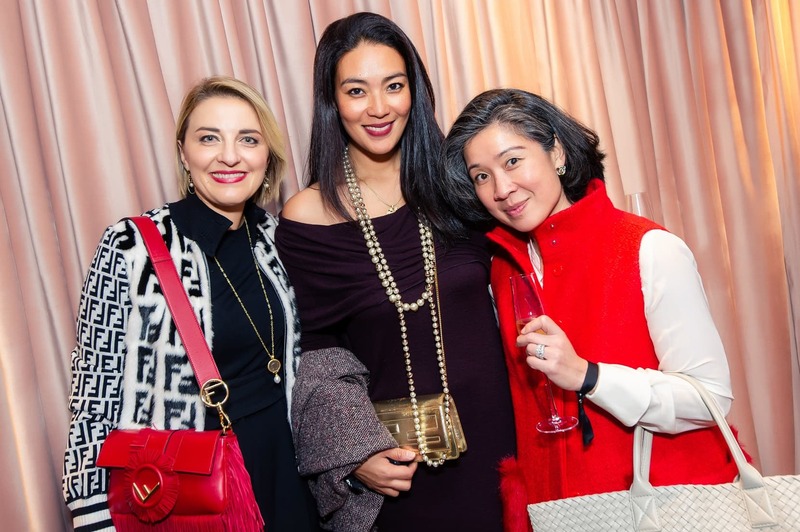 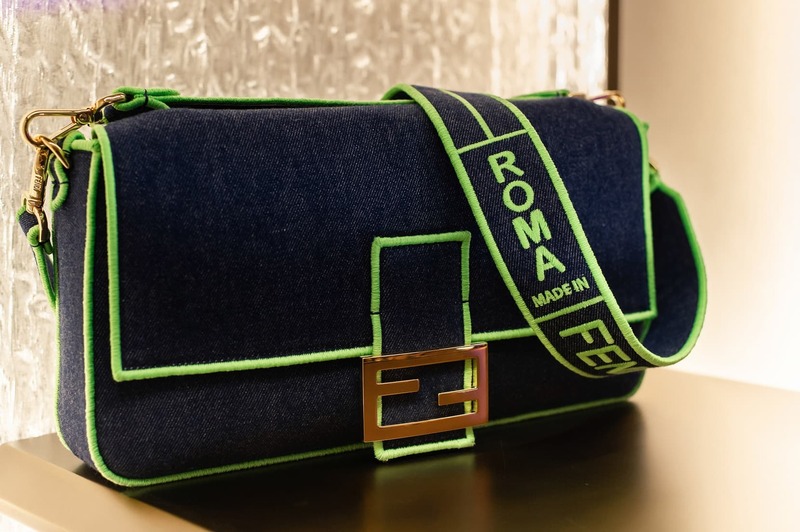 Fendi’s iconic Baguette bag is making a bold comeback this Spring/Summer 2019 season, and we were invited to the brand’s cocktail party last night to celebrate its return. 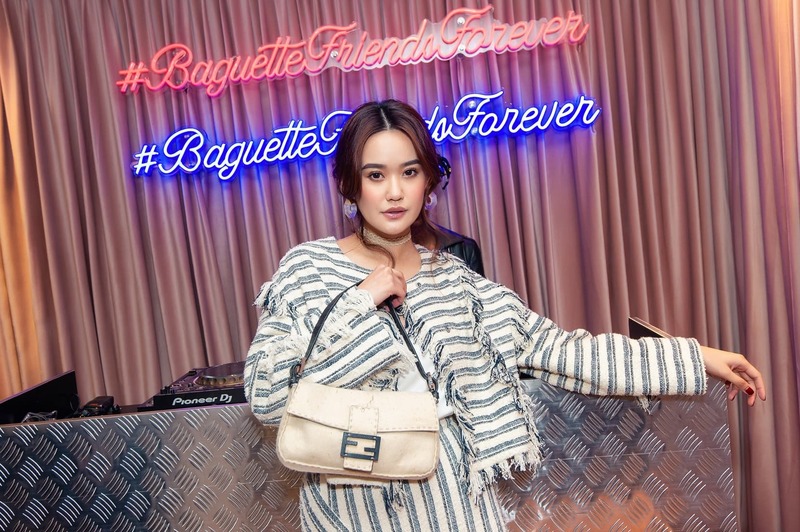 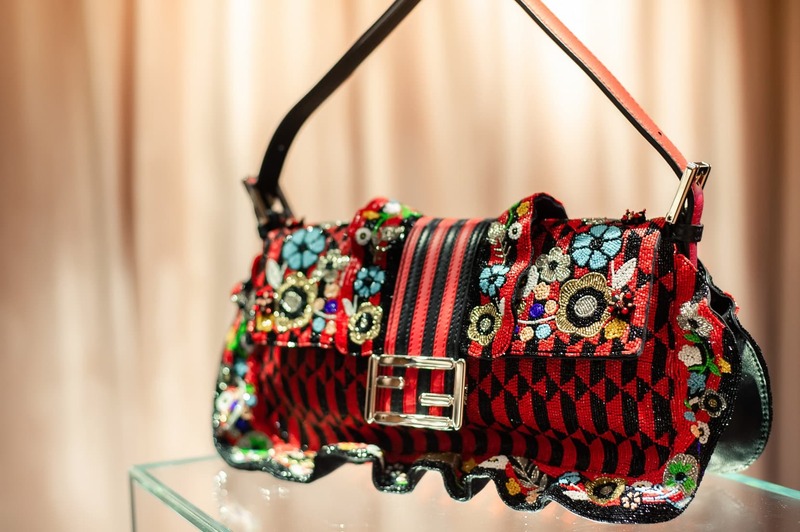 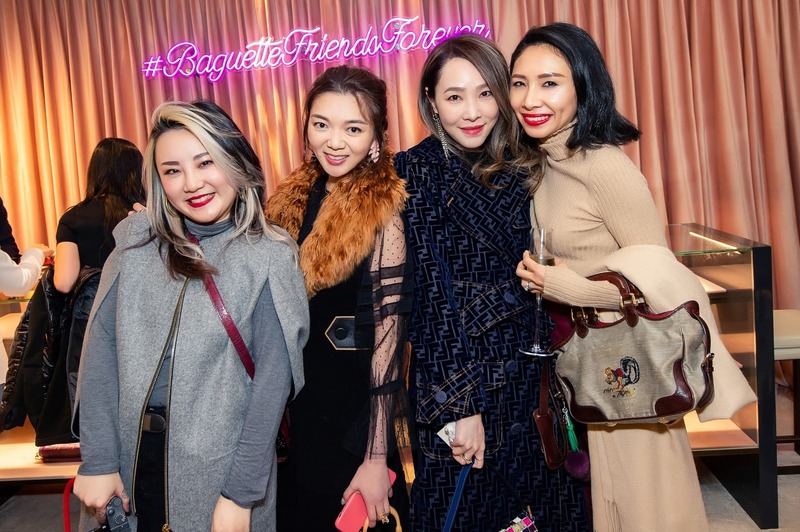 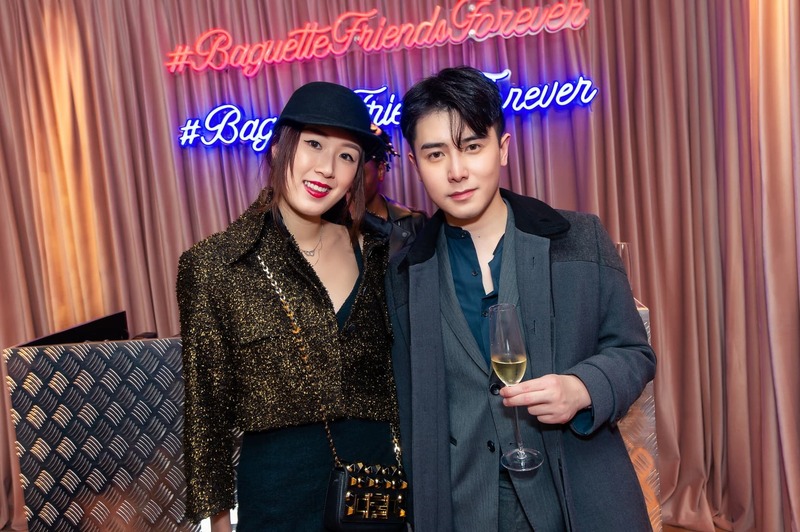 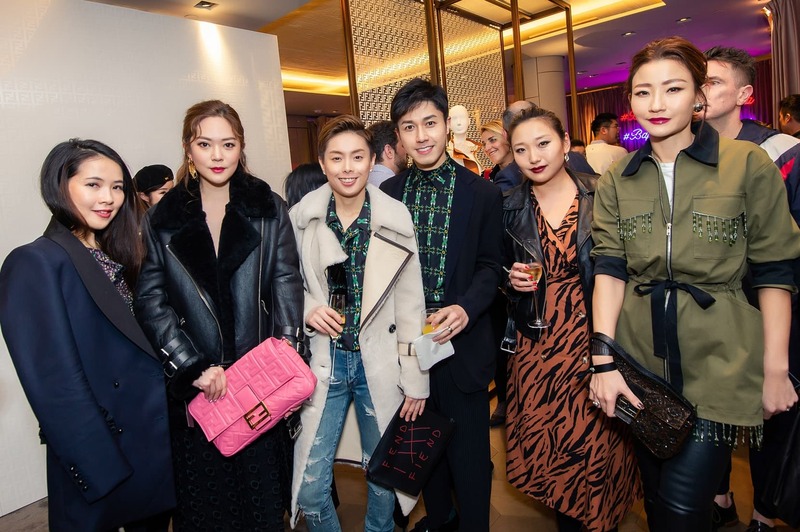 Celebrities including Joey Yung, Charlene Choi and Gillian Chung were amongst the special guests in attendance, and they were all dressed head-to-toe in Fendi, each carrying a Baguette bag in a different style variation. 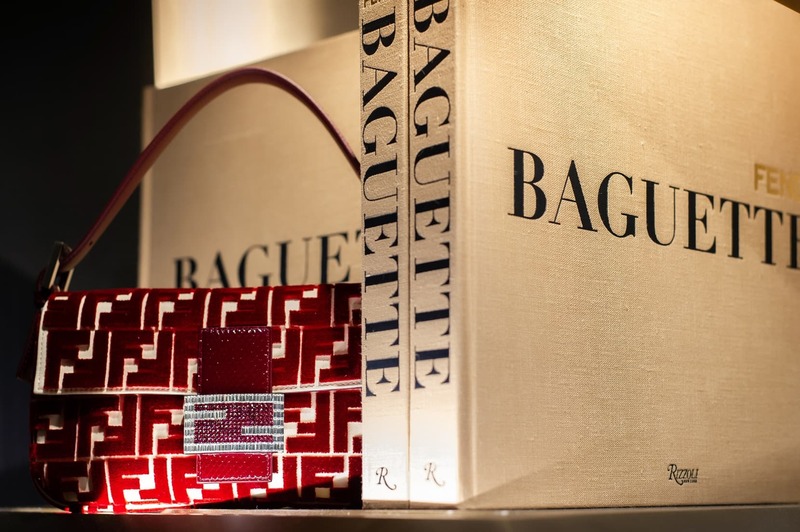 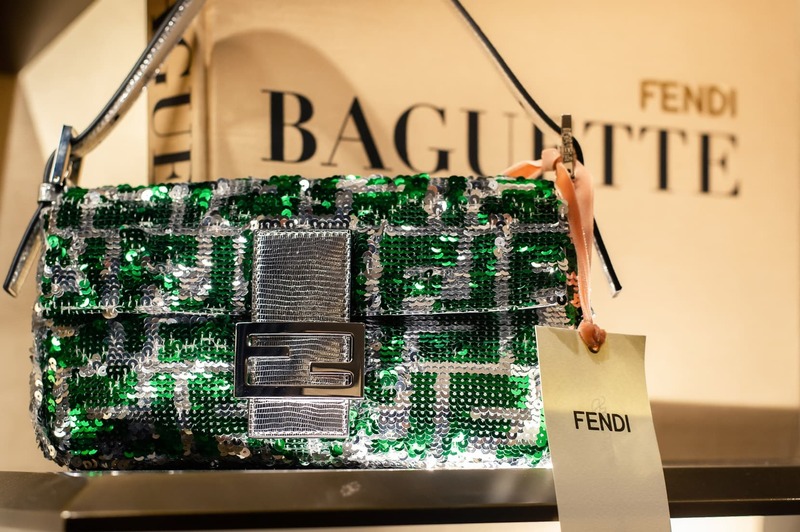 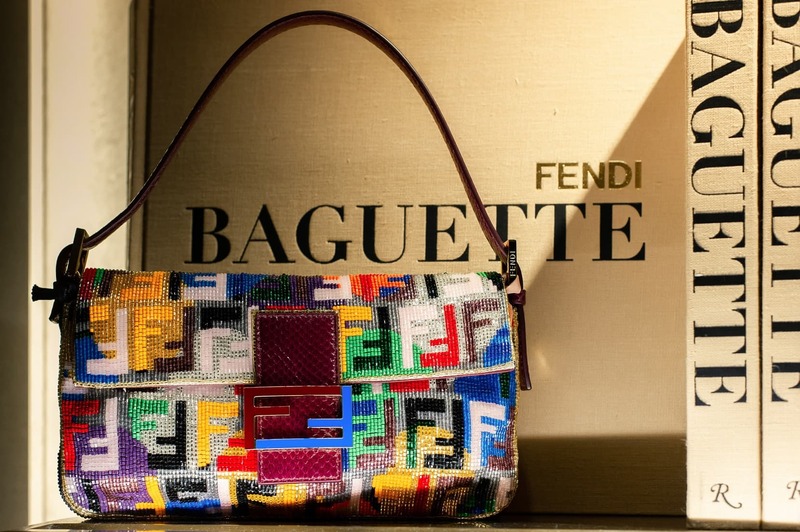 An iconic creation designed by Silvia Venturini Fendi in 1997, the Baguette has now been lightly re-proportioned, and available in a new, oversized design as well as mini versions for different occasions and needs. 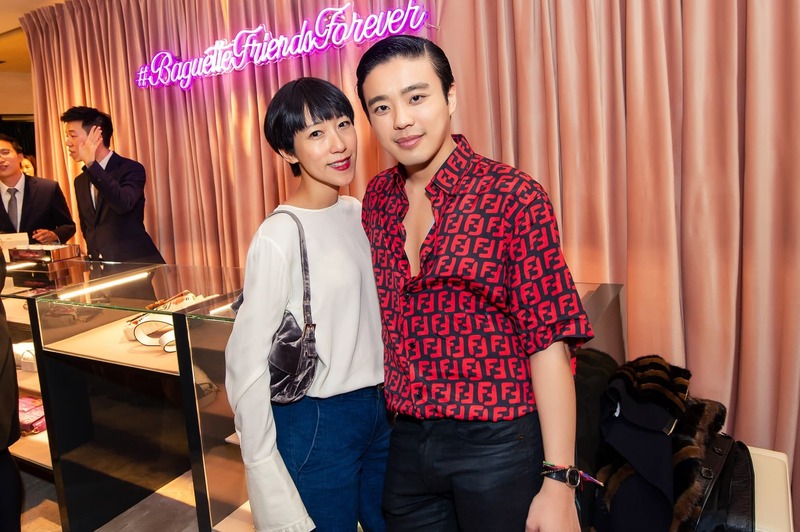 It can also be found in a kaleidoscopic range of materials — from the hyper soft FF logo embossed leather in pastel colours to ones in denim and embroidered jacquard — evolving and transforming with modern aesthetics, all while remaining loyal to its unique DNA. 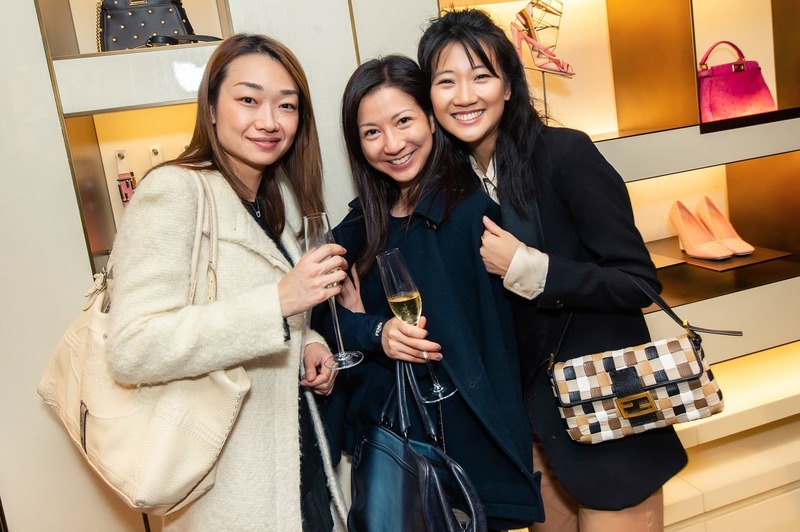 Scroll down to see photos from last night’s party.